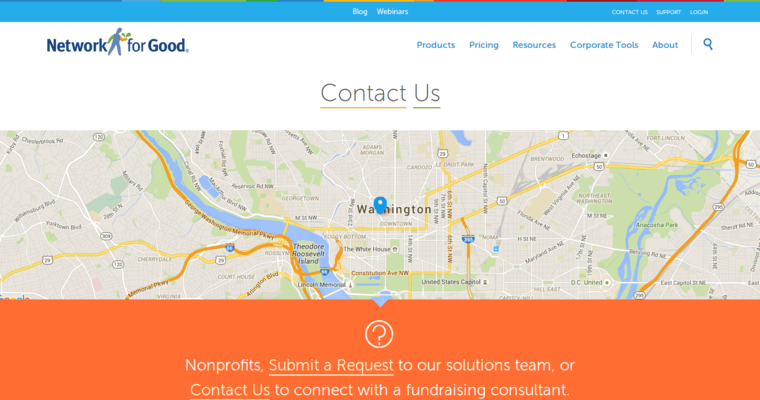 Network for Good is designed to be a comprehensive fundraising solution for all types of organizations. Because it is non-profit, it allows users to optimize their results without having to worry about many of the other details that come with CRM software. 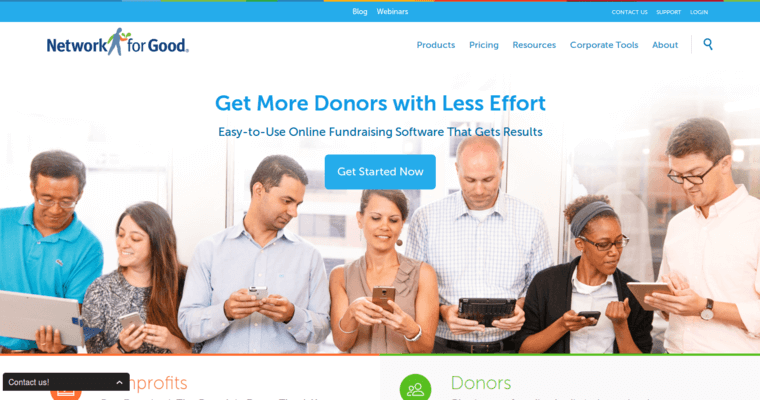 The system comes with comprehensive fundraising management solutions to help clients optimize their content and prioritize their goal, resulting in a much more efficient fundraising experience. This is perfect for first-time fundraisers, as it helps manage every aspect of the prospect, resulting in a quicker way to raise money for just about any event or cause. With the fundraising coach and pages solutions available, clients can also look into unique practices that can provide them with a stronger degree of functionality during their campaign. 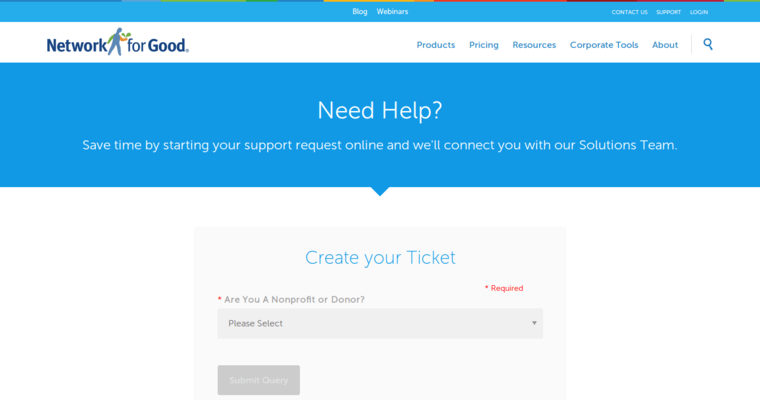 The easy-to-use interface makes fundraising simple, with a quick solution available for just about every potential issue that individuals may run into during the process.